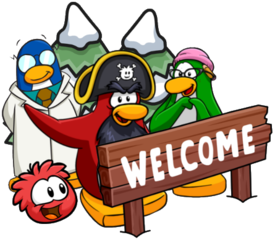 About a week ago, you may have submitted your igloo into the Island Adventure Party: Rockhopper’s Quest igloo contest which was themed around summer or adventure. The results were due to be released with yesterday’s paper, but due to understandable reasons, this has been delayed until next week. 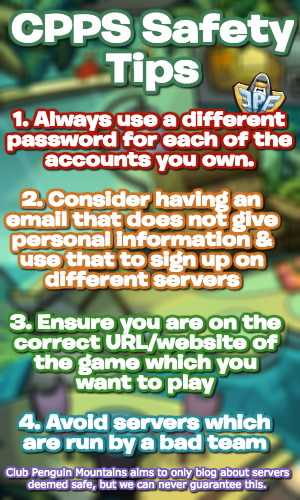 However, it is highly recommended that you do not change your igloo if you wish to win the contest, as the team might see your new igloo that is not related to the theme. Don’t change your igloo if you entered the contest, (especially) if you change it to something you wouldn’t want to be judged for that contest. Oversight in the contest system, your igloo data wasn’t stored with the submission so it’ll be judged as whatever it looks like when someone judges it.. which might not be what you want if you’ve changed it since submitting. I just wanted to give you a small notice on that in case you were curious! Thank you for reading, be sure to check back for more of the latest news on Club Penguin Rewritten! What do you mean? If it’s an issue on performance, please contact the Club Penguin Rewritten support team (support@cprewritten.net) – I’ve not heard anything about this yet, sorry.